Meet Jillboard’s new obsession: SHINOBI NINJA! I almost don’t want to post about them because they’re one of those little hipster secrets I want to keep all to myself. However, it would be a felony to not post. Seriously, the cops were at my door. Take a listen to your new Beastie Boys-revival meets new technology power-group. They are a self-described “Mashup of Hip Hop, Punk, Reggae, Rock, and Metal, into an original urban sound” meshed with “the hardbody party lifestyle”. I like to think of them as a super innovative, culture-blending, power-punk-meets-DJ-culture hipster magnet. Can you dig it? I feel like I’ve been waiting a lifetime to hear something like this – I’m actually ashamed for not knowing of them sooner. I’m one of the biggest endorsers of pop music, and I love pop down to its last sweet lovey-dovey note, but sometimes I need a break because my brain starts turning to mush. Sometimes I need to embrace my inner-rebel and listen to something that makes me want to break shet – not really, but seriously, let’s get loud. I think the song title “Blaow!” says it all. Just yell it. It sounds awesome. Oh and the guitar solo in “Nah Nah”? Are you kidding? I love them! Up until now, they’ve only had dangling songs and killer EPs, but they’re just days away from the release of their debut album, Rock Hood, which is kicking off with a release party/performance in NYC (click here for the juicy deets). Who’s going?! Me me me! Apparently they have an energy-blasted live show. 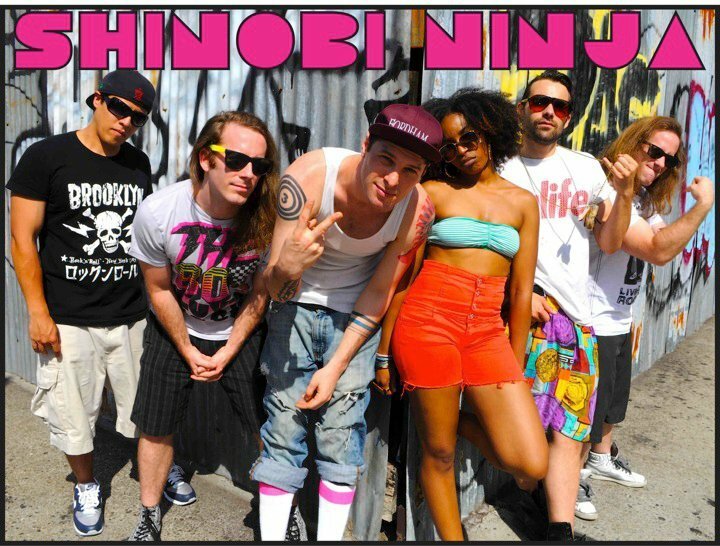 For now, download their EP, “The Baby G EP” fo’ free by visiting their website: http://www.shinobininja.com/ . 3/4 of their EP is on Jillboard Top 100 Playlist 6.0 (“Blaow!, “Nah Nah”, “Superstar (DA Remix)”), so download that immediately. That’s an order. More rants on Shinobi Ninja to come. Click here to watch their music video for “Brooklyn to Babylon”, another AWESOME song. And “like” them hurr: SHINOBI NINJA Facebook. Introducing: The Friendly Giant. 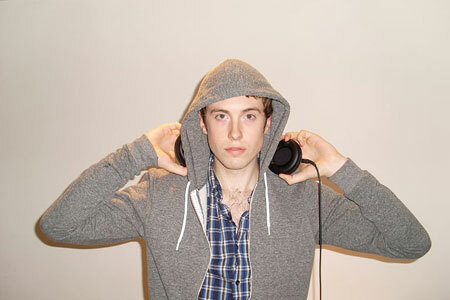 New to the mashup game, this guy is just starting to make a name for himself. He sent me this track and I am thoroughly impressed by such contrasting songs mixing so well. 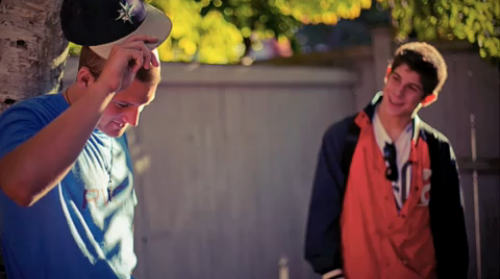 He mixes a Jack Johnson instrumental with Drake, Lil Wayne, and Kanye’s “Forever”. It’s soooo good. Unbelievable, right? Well believe it. Sir. Here’s another track from E-Train. 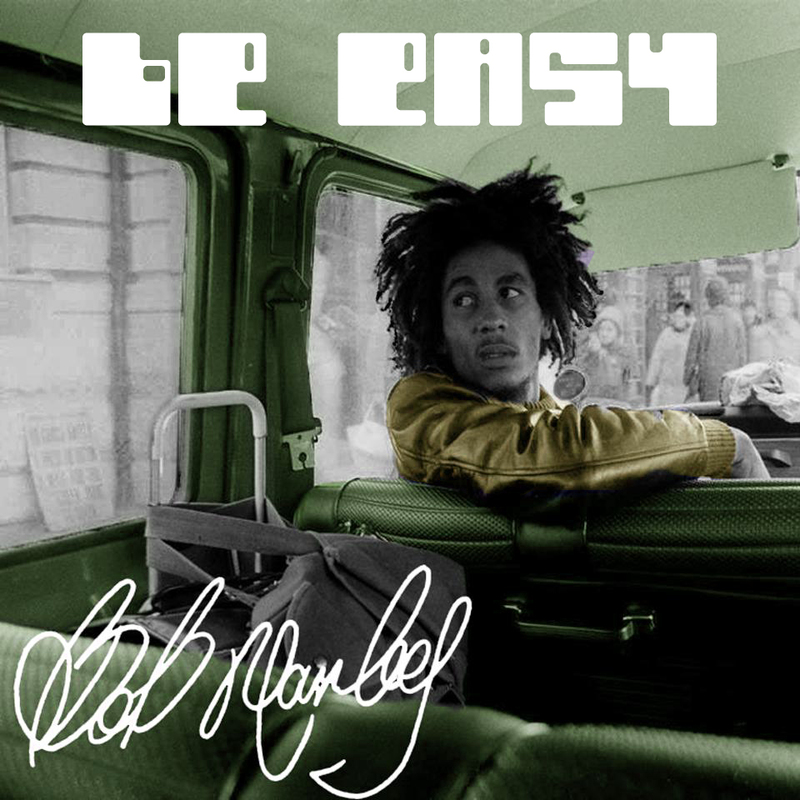 It’s super chill with a nice sampling of Bob Marley’s “Be Easy”. It’s one of those relaxing, smooth rap summer songs. Too bad it’s not summer.. I can’t complain enough about the cold weather. Can I live in Miami now? Can’t wait to go back to school and walk to class in the FREEZING. COLD. Sorry, this has nothing to do with E-Train. But if you like Bob Marley and hip-hop music, this is right up your alley. I know I started a recent post with “Hello, bass”, and my high school English teacher told me not to repeat openings sentences, but…Hello, bass. This remix is beyond incredible. It starts out with a great party beat, then the bass just goes WILD. I know I say this about every song I get excited about but, best remix ever! Ok, maybe I’ll settle for one of the best remixes ever. This is my first Foamo experience, and I think it’s safe to say I’m more than satisfied. If you even have the slightest hint that you might like an uptempo Nas/Damien Marley song mixed with an insane banging bass…You know what to do! This is a cuhrazyyy cover! It’s a cover of Ke$ha’s single “We R Who We R”, but is literally the direct opposite of the song. No electronic bidness, no autotune, just real instruments (yes, REAL ones!). It’s got this hip-hop + summer reggae/Slightly Stoopid feel to it. You really have to hear it to believe it. Take “You Let Go” home. 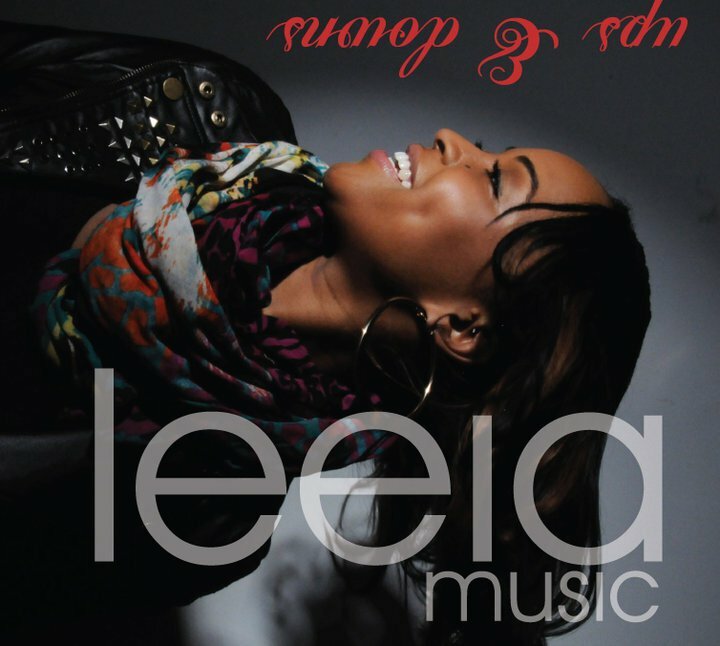 Introducing: Leeia! This talented new singer mailed me a hard copy of her new CD entitled “Ups & Downs” and I was pretty impressed. “You Let Go” is my favorite song on the album. It has this cool summery/beachy/reggae vibe but is still poppy and catchy. She raps on the second verse, showcasing her range of skill. The rest of the album ranges from more reggae/pop crossovers to synthy club bangers. Great song, and I like her name. That matters. Approved.